ESPN+ is the exclusive home of UFC pay-per-view fights. Plus, it offers tons of UFC Fight Nights, exclusive shows and more for just $5 a month! It’s free to try out for 7 days. Hulu with Live TV is a complete entertainment solution for the whole family for $45/mo, and also covers lots of UFC Fight Nights on ESPN and ESPN2. It offers a free 7 day trial! Sling TV is a budget-friendly streaming service (plans from just $25/month) that has ESPN/ESPN2/ESPN3 for lots of UFC coverage. It’s free to try for a full week! It isn’t a surprise to most people that Mixed Martial Arts or MMA has become so popular in the last few years. Specifically, the Ultimate Fighting Championships or UFC competitions. This American “league,” if you will, for MMA is the largest promoter of the sport in the world. So fans want to be sure that they have access to watch the UFC live stream without cable. Wondering where to watch UFC online? As it turns out, there are a few ways easy and completely legal ways to watch UFC online. Here are your best options. What UFC Channels Do I Need? UFC fight coverage is pretty simple: It’s either on the ESPN family of networks, or exclusively in Pay-Per-View. You can check out the UFC schedule for details. Free events (meaning non pay-per-view fights) will air on ESPN, ESPN2, and/or ESPN+. Pay-Per-View UFC events are now exclusively on ESPN+. You will not be able to get PPV fights through your cable provider or other sources any more. 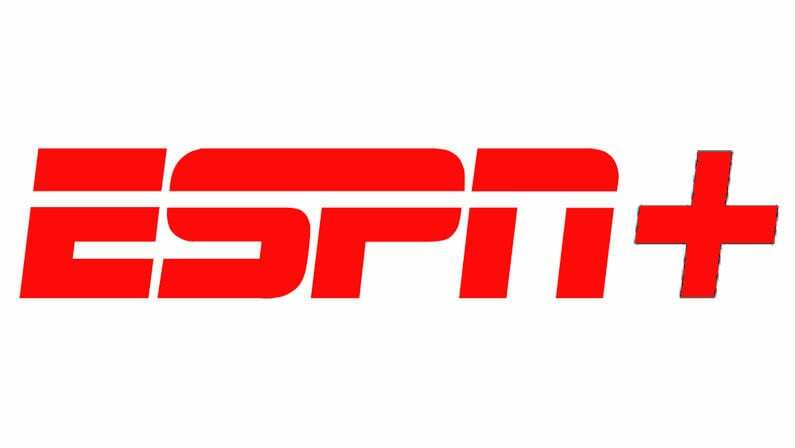 ESPN+ is its own service, not a channel – we’ll explain more about this below. For international coverage, UFC Fight Pass is a good choice, covering some international UFC Fight Nights, exclusive preliminary fights, and more. For cord cutters, here are the best options to stream UFC fights. ESPN+ is a new standalone streaming service from ESPN itself. It’s available without cable, and costs just $4.99 a month. It provides subscribers with access to a wide variety of live and on-demand sports coverage, including tons of UFC Fight Nights. More importantly, ESPN+ is the ONLY place to get UFC Pay Per Views – you can’t even get them from cable providers any more! If you’re a UFC fan, you’ll definitely want to make the investment into ESPN+. Click here to try a free 7 day trial! ESPN+ is a must-have for UFC fans. It recently became the ONLY place to get live UFC PPV events. Most events will cost around $59.99, and you must be a ESPN+ subscriber to purchase one. ESPN+ itself costs $4.99 a month, and covers tons of (free) UFC Fight Nights, plus original series, archival UFC footage, and much more. So to recap, for $5 a month you will be able to watch many UFC Fight Nights live, plus enjoy on-demand access to unique and exclusive UFC content. 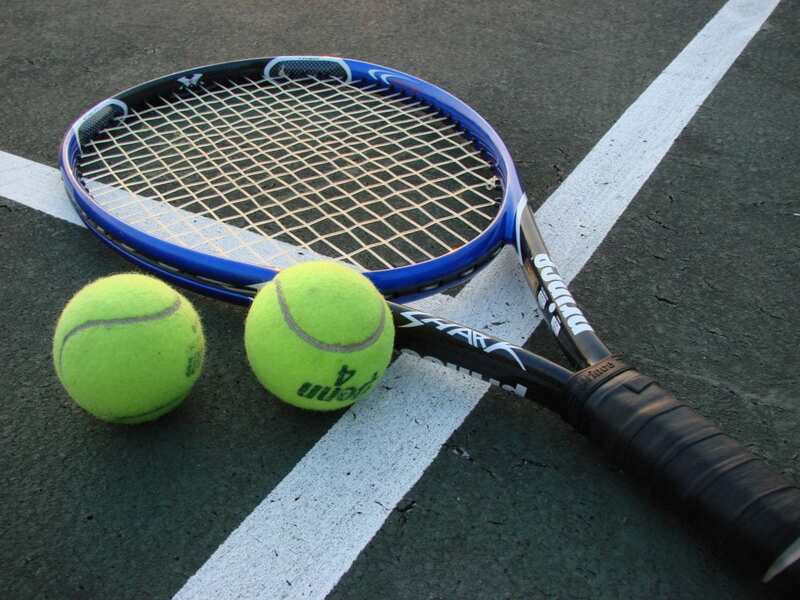 You’ll also get access to live sports coverage from other sports. See our ESPN+ review to learn more. If you want, you can also purchase UFC Pay-Per-Views from ESPN+. It’s now the exclusive home of these title fights. ESPN+ also offers a free 7 day trial for new customers! Hulu Live is a one-stop-shop for all your entertainment needs. For 45 bucks a month, subscribers get live streaming access to more than 60 great TV channels, including ESPN and ESPN2, which air lots of UFC, and FS1, TBS, FOX/NBC/CBS, and much more! 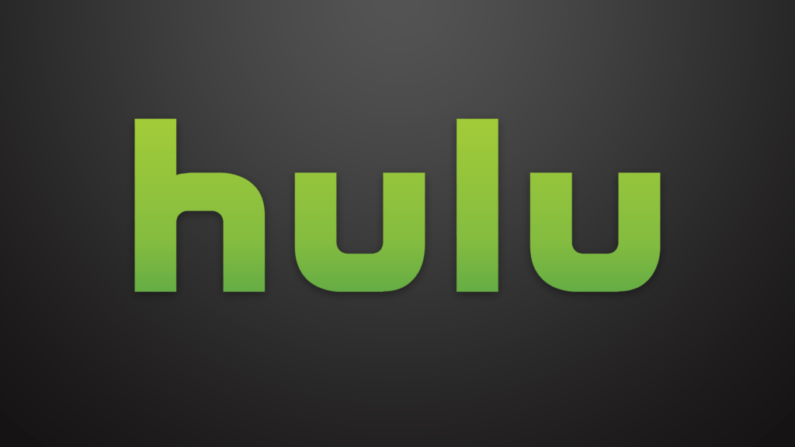 Plus, Hulu comes with an absolutely massive library of on-demand content to enjoy any time. UFC streaming is available via ESPN and ESPN2. Hulu Live does a great job of covering all the bases and providing valuable entertainment for the whole family. It’s a well-rounded offering, with plenty of sports, news, TV shows, movies, and more! And the mix of both live and on-demand mean that there’s always something good to watch! Hulu Live offers a 7-day free trial! Curious to learn more? Read our Hulu Live review. There’s also a Hulu Live 7-day free trial for new customers! Sling TV is another great option to stream UFC competitions live from your home or on the go. Like its competition, Sling TV is a complete cable replacement service giving you access to your favorite channels and events without relying on expensive subscriptions and contracts. Sling TV has two basic packages, Sling Orange and Sling Blue. We recommend the Sling Orange package for UFC fans. It starts at $25 per month and gets you over 30 networks including ESPN, ESPN2, ESPN3 and a lot more. Because of the addition of the ESPN networks, you’ll have access to plenty of UFC events to keep up with the fighting world. 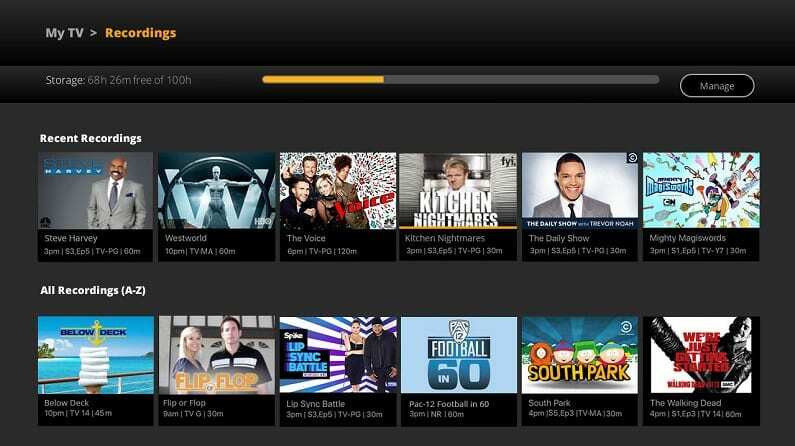 Sling TV skips the huge bundles offered by cable TV in favor of small channel packages that are highly customizable. This allows you to get the actual channels you want, without paying for a bunch you never actually watch! 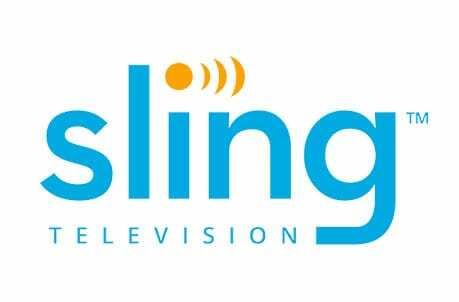 Here is our Sling TV review. Start with a FREE 7-day trial of Sling TV and watch the UFC live stream free. PlayStation Vue from Sony is another viable option to stream UFC fights. Like the others discussed here, it offers access to ESPN and ESPN2, so you don’t have to miss out on your favorite fighters and events. PlayStation Vue starts at $44.99 for their basic package which includes ESPN’s networks. This package offers over 45 channels in total. Vue is a particularly good choice for families and larger households. That’s because the service allows you to watch on up to 5 devices at the same time. So, each household member can watch what they want, when they want, where they want – at the same time! 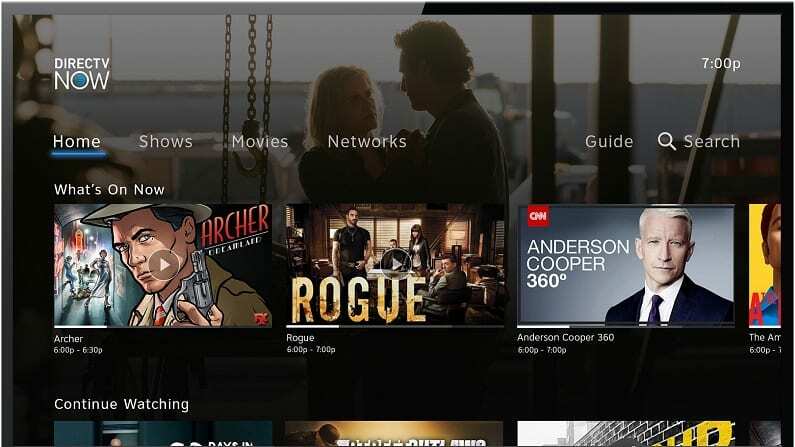 Read more about PlayStation Vue in our review here. Or, get started with a free 5-day trial offer! YouTube TV is a newer streaming service than many discussed here, but it’s quickly gaining steam. 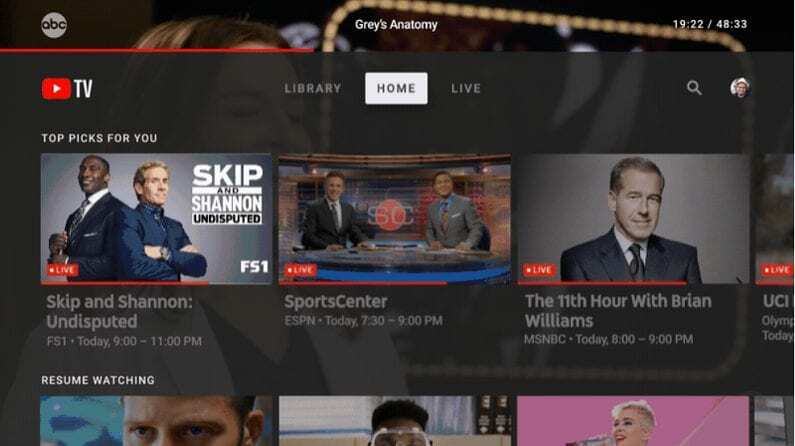 Backed by Google, the service offers an affordable way to stream live TV – 70+ channels are included for $50 a month. This includes ESPN and ESPN2, so you can catch any UFC fights that air on those networks. YouTube TV is a slick service with some cool features. For instance, it includes a cloud DVR with unlimited storage. That said, the service is lacking in some areas – it’s missing some key entertainment channels, for example. There’s definitely room for improvement, but overall it’s a great service. 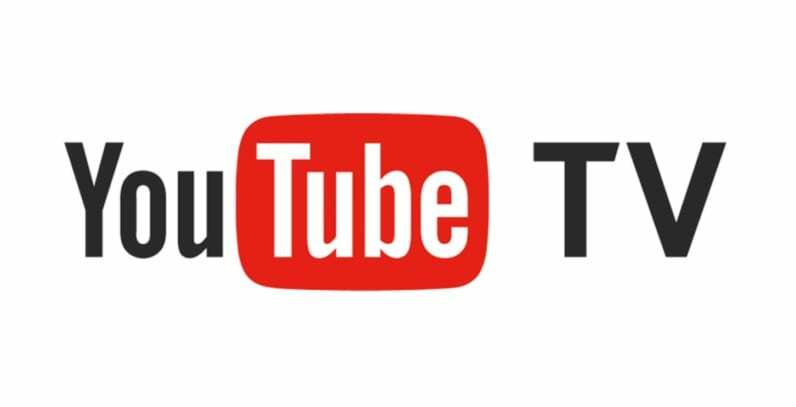 Our YouTube TV review can show you all there is to know about this service. You can also learn hands-on with a free 7-day trial. DIRECTV NOW offers a good way to watch ESPN and ESPN2 online, which will get you access to lots of UFC coverage. It starts at $50 per month for a package of over 40 networks. Like the other streaming TV services, DIRECTV NOW works without cable or satellite. All you need is a good, reliable high speed internet connection and you’re ready to stream UFC events live as they air. You can watch at home or on the go making it impossible to miss your favorite shows and specials. A big selling point of DIRECTV NOW is that it’s got a killer selection. From 40 channels in the base package all the way up to 125+ networks in the larger packages, it’s tough to beat this selection. That said, the larger packages are quite expensive. 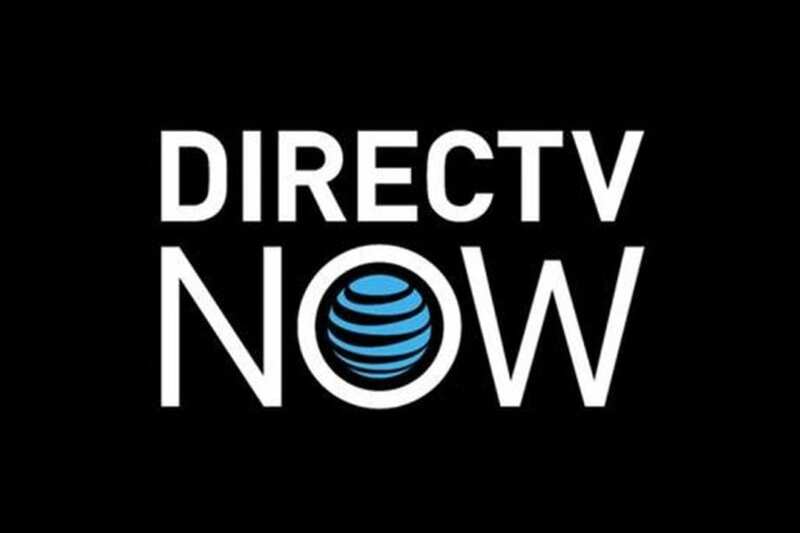 Read our DIRECTV NOW review here to learn more. And start out with a FREE 7-day trial of DIRECTV NOW to watch UFC online and see for yourself. Of course, we would be remiss if we didn’t at least briefly tell you about the direct-from-UFC service that gives you access to their competitions. This option comes straight from the UFC and gives all fans a chance to stream events without access to cable. UFC Fight Pass starts at $9.99 per month, or you can sign up for 6 or 12 months and get it for a reduced rate. You can stream it to your TV or with your smart devices and watch FC streaming live or on demand. The service covers international UFC Fight Nights, plus exclusive prelims that are only available on Fight Pass, and other UFC-related content. 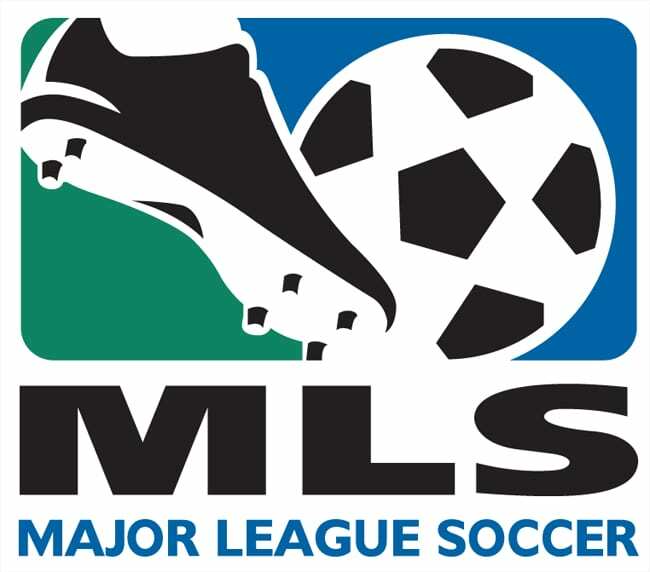 Content that airs on ESPN (and pay-per-view content) is blacked out, however, so this service is usually best in combination with another option discussed on this page. But, for fans of UFC, there is still plenty of other content to enjoy when you stream UFC Fight Pass. Stream UFC Fight Pass today for a FREE trial. All the biggest fights in the UFC will air on pay-per-view, or PPV. There’s no way to get these fights for free (other than going to a local bar – which probably won’t be “free” in the end!). For the big fights, you gotta pay up and get the PPV. Luckily, you can do this without cable. 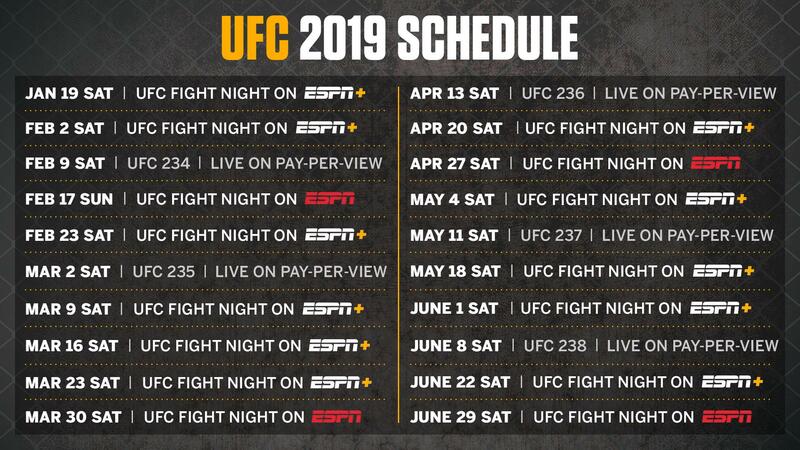 Starting in early 2019, ESPN+ became the exclusive provider of UFC PPV fights. In other words, you can ONLY get Pay-Per-Views through ESPN+. UFC.com has a good FAQ page if you have questions about this new system for PPVs. The fights typically cost around $60, and you must also be an ESPN+ member ($5/mo). The service provides a lot of value for UFC fans, so we recommend signing up for it whether you plan to buy PPVs or not. Click here to learn more about ESPN+ or to purchase the next PPV fight! Okay, that is everything we have about how to watch the UFC live stream legally without cable. Do you have more questions about the Ultimate Fighting Championships? Ask below in the comments.